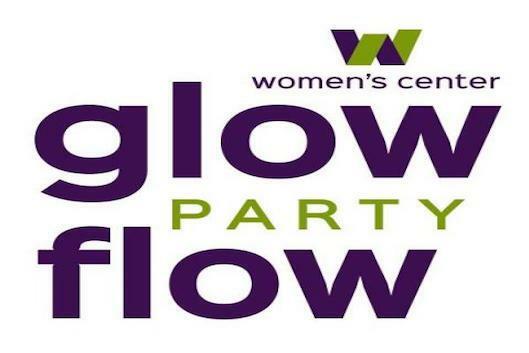 Join the Women's Center for Glow Flow! We will glow in the dark with Zumba, music, snacks for everyone! You do not want to miss this fun!